What if you could gain 663 followers every 14 days? Imagine the impact that could have on traffic, leads and conversions. 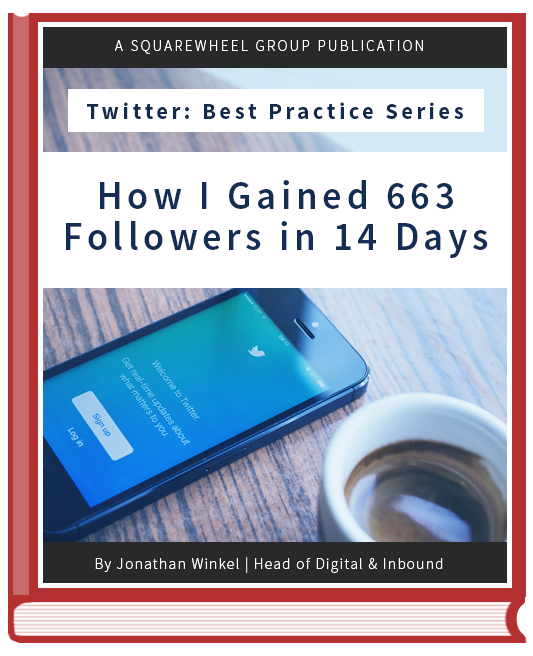 In this eBook we share an experiment that we conducted to discover how many followers we could gain using our congregate expertise with social media.